Cala Mayor holidays transport you to a pleasantly relaxed town on the south west coast of Majorca. Located close to Palma, it is primarily a residential area rather than a resort so the atmosphere is much more traditional. It is a popular place, its sandy beach and warm shallow waters attracting families, with couples enjoying both the tranquility of the resort and its proximity to the capital, as well as the facilities and the lively nights found in neighbouring Magaluf. Water sports are available from the beach and there is also an attractive marina. All in all, a cheap Cala Mayor holiday offers relaxation in picturesque surroundings with a guarantee of summer sunshine. Cala Mayor's hotels and apartments offer good accommodation with tariffs catering for most budgets. Standards are high with comprehensive amenities and service is very good. Take a look at the all-inclusive option as these discounted holidays can provide amazing value. Providing food, drinks and snacks for a family can be costly and it is easy to go over budget. With all-inclusive, there'll be no hidden surprises. Cala Mayor's many restaurants serve such a variety of cuisine that they can satisfy all tastes. Local wines are very pleasant as well as being inexpensive. Nightlife here is low key but those seeking a party atmosphere have a choice of vibrant resorts that are almost on the doorstep. You can take your pick from Magaluf, Palma Nova or Palm itself. When it comes to shopping, for the widest choice, take the bus to Palma. Holidays to Cala Mayor can be taken from April until October with temperatures rising from twenty into the low thirties in the height of summer. Several budget airlines fly direct to Palma from regional airports. Check to see if there is a service from your own local airport. The transfer time to Cala Mayor is very short at a little over fifteen minutes. We all like a bargain and this is especially true when booking a break in the sun. Once you have decided where you want to go, searching for the best deal can still take an age. If you wish to save both time and money, we can help find you the Cala Mayor holiday that offers the best value. 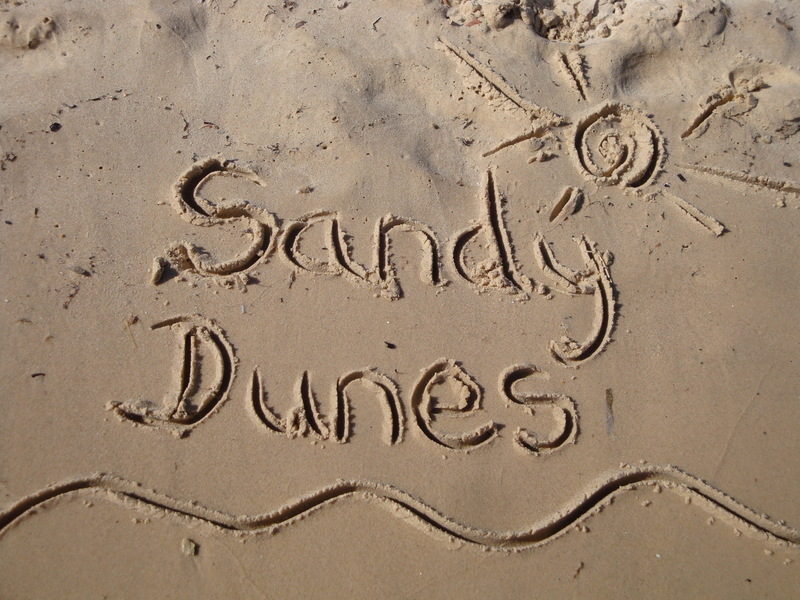 As a price comparison site, Sandy Dunes Holidays has access to offers from almost forty travel companies, all of whom are vieing for your custom. As you'd expect, prices are very competitive and all it takes is a few moments of your time. Just enter your dates, destination and point of departure, and in next to no time we'll show you the Cala Mayor holiday that costs the least. Be aware that offers change daily. If you wish to avoid disappointment ring and secure your holiday without delay.